Kellie Falconer of the lovely blog, Accordion to Kellie, is throwing a magnificent blog party! Up until a couple of weeks ago, I had no idea how a blog party worked. Though I’m still very much a novice in the whole “blog party” business, I am quite enjoying my very first introduction to it! It’s quite simple, really. The “hostess” blogger provides a series of questions for other bloggers to answer, sort of like a tag. Not only is it a fun online “get-together” with other bloggers, but Kellie is giving away some magnificent prizes at her party – artwork, cookies, homemade candles, jewelry and artisan tea from several different Etsy sellers. Everyone is invited, so if you are a blogger, head on over to Accordion to Kellie and check it out! The party only lasts for about another week, so don’t dilly or dally. Without further ado, here are my answers to the questions for the Fourth Annual Literary Heroine Blog Party! Introduce yourself! Divulge your life’s vision, likes, dislikes, aspirations, or something completely random! One who sets aside her own comfort, wishes and life in pursuit of the good of others. Out of those five books who is your favorite major character and why? It’s hard to choose between Dym (Enemy Brothers) and Sherlock Holmes, but I’m going to have to go with Dym. He’s one of the most Christ-like characters I’ve ever come across in literature, and yet he never preaches – he lets his life do the talking. He’s the essence of a true hero, pouring out every last drop of himself for others. Out of those five books who is your favorite secondary character and why? 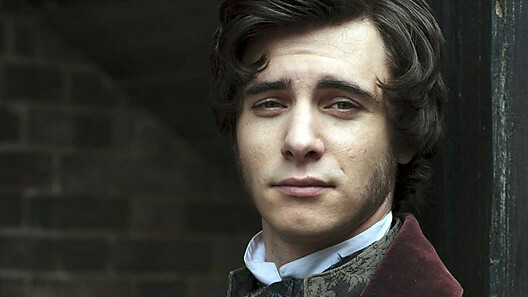 My favorite secondary character definitely be Herbert Pocket from Great Expectations! 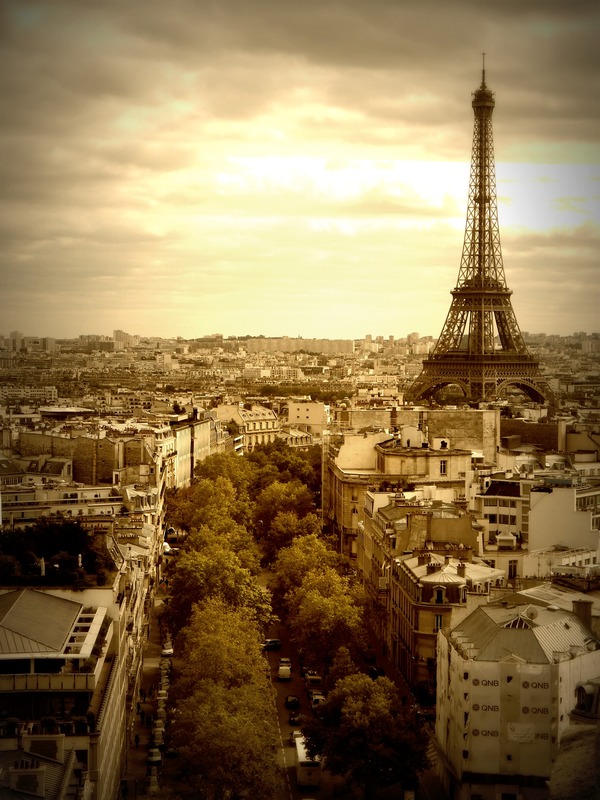 If you were to plan out your dream vacation, where would you travel to – and what would you plan to do there? Beyond my wildest hopes or imaginings, I actually got to go on my dream vacation last year!!! Two friends and I traveled through England, Scotland and Paris. It was absolutely amazing! My favorite time period? Hmm…it’ll have to be a toss-up between the Victorian period and the 1940’s. They both are such rich, dangerous, beautiful, exciting times in the world’s history. 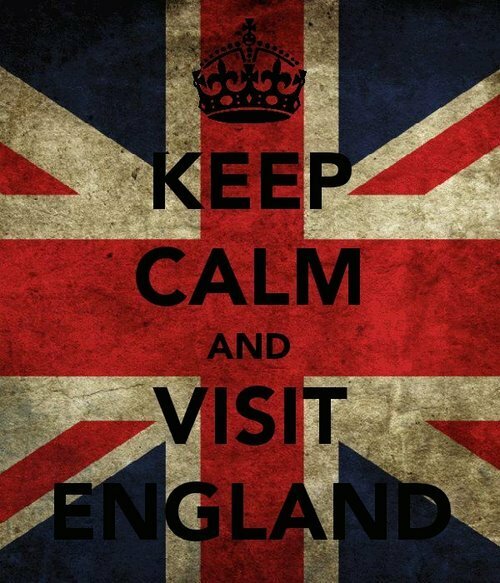 And as for culture – England, of course!! You have been invited to perform at the local charity concert. Singing, comedy, recitation – what is your act comprised of? Besides passing out? 😉 I certainly don’t have a gift for comedy or public singing – I might have to go with a recitation. Maybe if I hid behind something and didn’t look at the audience, I’d be able to get through a piece of poetry! 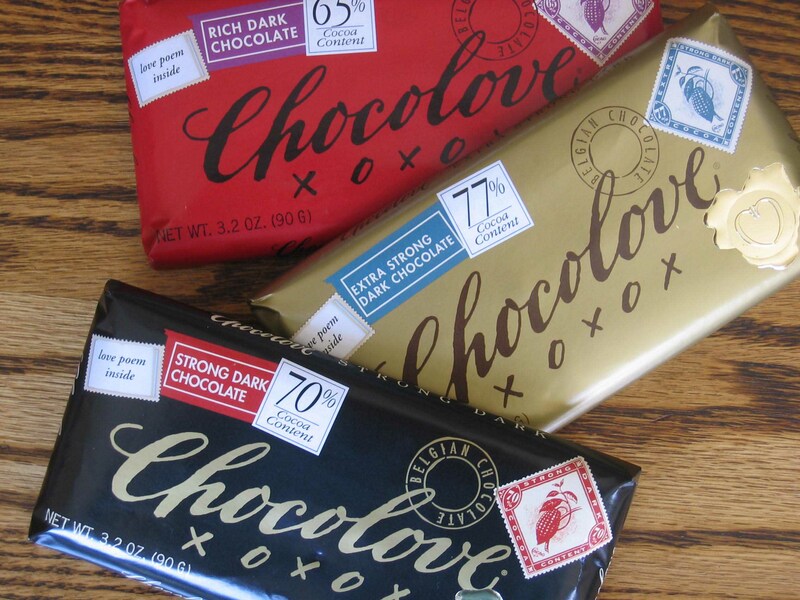 If calories were not an issue, I would probably die from chocolate overdose. Besides essentials, what would you take on a visiting voyage to a foreign land? It’s probably an even mixture of 19th century and 20th century authors. But the balance might actually tip a bit farther on the 19th century side of the scale. Too hard, too hard! How on earth can I choose just ONE? There are so many different types of heroes in literature! I am literally incapable of choosing just one, so I’ll give you a handful instead: Dym (Enemy Brothers), Uncle Frank (100 Cupboards), Sherlock Holmes, Aragorn, Ransom (C.S. Lewis’s Space Trilogy), and Edmund (The Chronicles of Narnia). Hobbiton! 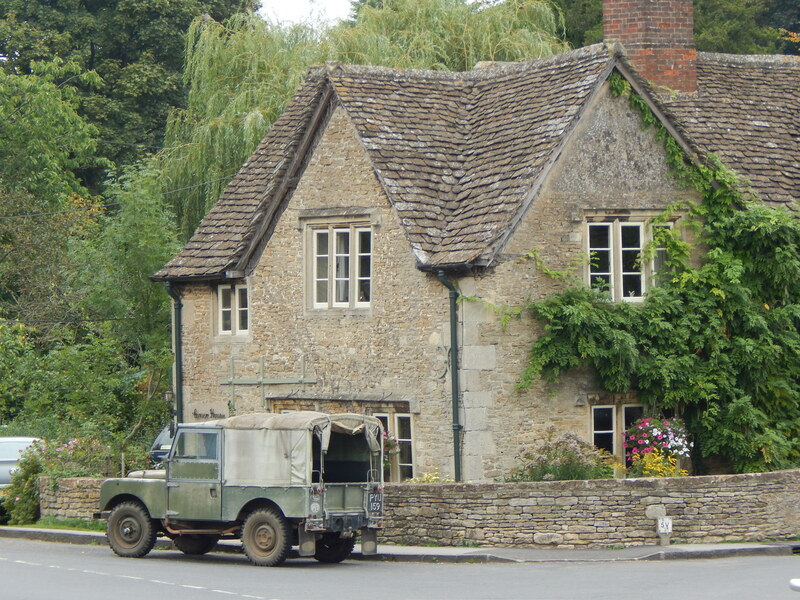 Or if fantasy dwellings are not allowed, I’d chose a quiet English country town – like Lacock. Sum up your fashion style in a short sentence. I admit, I have been tempted to imagine away Dym’s first name – George. It just doesn’t fit his character at all. But I can never seem to think of a name to go in its place! So I suppose it must stay how it is: George Dymory Ingleford. Well, if we’re going with allegorical villains, then The Unman from C.S. Lewis’s Space Trilogy takes the cake – I’ve never been so terrified of a bad guy in all my life! But if it’s just a regular evil-human-being villain, then I’d have to go with The Man Jack from Neil Gaiman’s The Graveyard Book. I’d throw all the windows wide open to let in the breeze, and get to work on a quilt! Create a verbal sketch of your dream hat – in such a way as will best portray your true character. Well, I’m not much of a hat-wearer, but I wish that I were! I’m always filled with a certain amount of envy when I watch old-timey movies in which the ladies walk around in elegant hats and bonnets. But if I could have one hat, I would probably choose a cloche. I never thought that I liked that type of hat until I tried one on in a hat shop in England. It was a very finely made hat, possibly even hand-made, so the price was well out of my range, or I would have bought it. It was made from rusty/pumpkin orange wool, and it was gorgeous. The Europe trip, without a doubt! Not only was it the most intense, amazing multi-cultural travel experience I’ve ever undergone, the Lord taught me (and my friends) loads about His faithfulness. It was a time of immense fun and spiritual growth for all of us! Great job and great fun. Hey Grandma! Well, I tend to think about literary stuff quite a lot, so the answers did pretty much pop into my head. 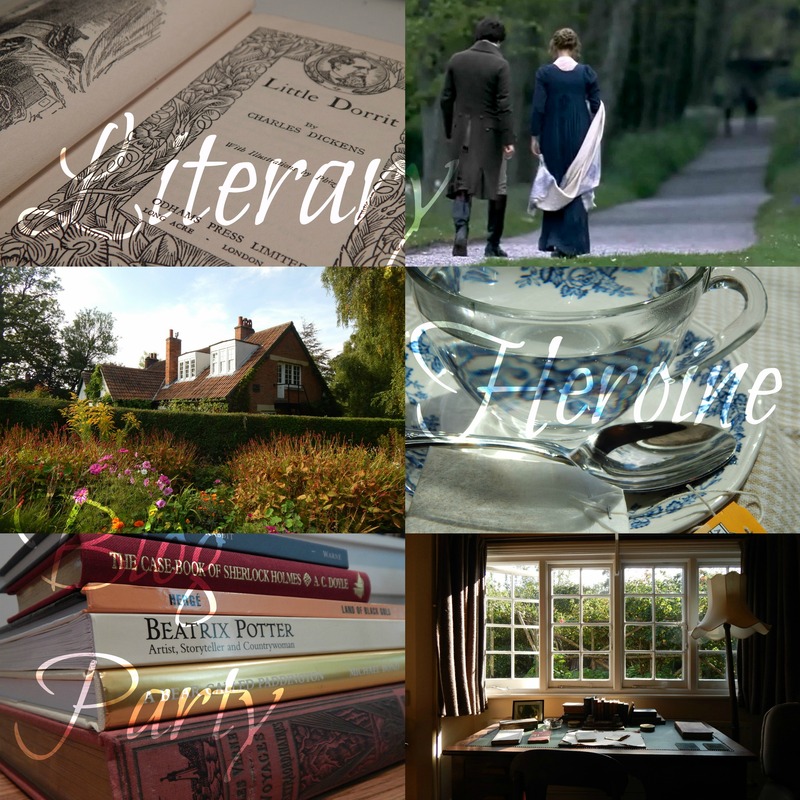 🙂 I love these blogging excuses to talk about literary characters, favorite stories and books! Thanks so much for stopping by to comment, Grandma! Love you! You’ve made me want to read C.S. Lewis’ Space Trilogy even more than I already did. =) And cloches are so lovely, aren’t they? I also love the fact that women wore hats so often in classic movies. I want to be more of a hat person, but I’m not convinced I can pull it off! Oh, you should definitely read the Space Trilogy! But if you want my rather odd advice, just stop after the first book. I know that it’s almost impossible (at least for me) to stop mid-series, but Perelandra ended so well, and wrapped up the story so effectively, that I felt that That Hideous Strength was a bit superlative and very odd. There were still some great truths in there, but that book totally didn’t fit with Ransom’s other adventures. Anyhow, that’s just my two cents. 🙂 Thanks so much for taking the time to comment! Yours is the first blog I’ve come across in the Blog Party that mentions Neil Gaiman!! I love his writings! The Sandman series, Anasazi Boys, The Ocean at the End of the Lane, Neverwhere (my personal favorite). He is just fantastic and I’m glad you like him too! I’ve only read Coraline and The Graveyard Book (my favorite of the two) by Gaiman, but just those two have given me a massive admiration and appreciation for his writing style! He’s one of the best writers I’ve ever read – I only wish that I could write like him! Thank you so much! I had a lot of fun (too much fun, probably – I sometimes wonder if I didn’t get carried away) making my sidebar. 😀 Thanks so much for stopping by to read my blog, and for taking the time to comment! It’s great to hear from you! Ooooh, we have some similar tastes in books! I actually chose Holmes as my ideal hero this year. And Rosie Cotton would be so fun to dress as! I could see myself doing the same. Yay! Let’s hear it for Holmes!! Isn’t he just incredible? There are just too many great heroes to choose from, but Holmes is definitely one of my favorites. Ha ha! Yes, Rosie was just the first one that popped into my head! I’m more than a little like a hobbit, so I figured that it would fit my personality. 🙂 Thanks for stopping by! I’m absolutely loving all of the inter-blog-visiting that this blog party is encouraging! Yes, that’s the best part of blog parties — finding new blogging friends! I hosted a Tolkien blog party last September, and it was so wonderful I’m making it a yearly event. So very much fun! I’m very tempted to do this…if I can find time around reviewing The New World. Must disagree a bit about Dym, however – he is kinda preachy at times, like when he’s laying out his vision of the universe (which, though romantic, is a bit pat.) Also, I think This Hideous Strength was actually better than the first novel, especially if you’ve read The Abolition of Man first, and know a little about the philosophy behind it. Perelandra is great, though. I know I’ve probably recommended it before, but if you like the 1940s, you really must watch Foyle’s War. It takes a while to get into it, but it’s a wonderful – mostly clean – golden age mystery series with some very fine acting, sets, and writing. Michael Kitchen is da man.